Brown Schroeder & Associates, Inc. provides executive search, human-resource capital planning and organizational design solutions for corporations, educational institutions, and non-profit groups. The company was founded by industry veterans Charles D. Brown and Frank C. Schroeder, both of whom used many of the services the firm now provides and believe it could be done better by placing the needs of its clients above all else. The firm has well over half a century of experience and professional expertise. Our strategic solutions are created specifically to meet your requirements. We can augment your organization’s strengths to get results that exceed expectations and achieve near- and long-term objectives – whether you need executive search, resource allocation planning, organizational design and change management, leadership coaching, or institutional advancement assistance. At Brown Schroeder & Associates, 100 percent client satisfaction is our highest priority. We pride ourselves on trust and strive to build strong, lasting partnerships with every client. As partner committed to the success of your organization, we gain a thorough understanding of your business, culture and people. This enables us personally to create effective solutions that are designed just for you. Our relationship-driven approach, using original solutions rather than a one-size-fits-all method or off-the-shelf boilerplate, is a hallmark of Brown Schroeder & Associates and the cornerstone of our success. 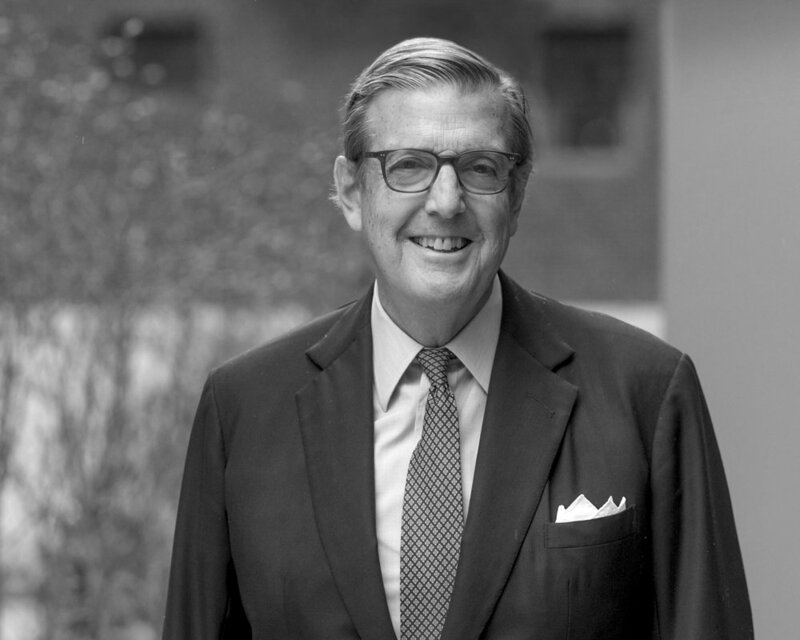 Frank C. Schroeder co-founded Brown Schroeder & Associates, Inc. after working as a top-level executive for a variety of corporations in North America, Europe and the United Kingdom, including Drake Beam Morin, A.T. Kearney Executive Search, Waste Management International and Alcoa. Jim Armstrong brings nearly 40 years of non-profit management and institutional advancement experience to the clients of Brown Schroeder & Associates, Inc. In addition to staff positions, he provided advancement and campaign services for many other organizations as a consultant. Jim’s career has been hallmarked by success in all elements of development and advancement. F. Woodson (Woody) Hancock has 10 years of experience in the Executive Search and Career Counseling fields, working with several firms, including his own. Prior to his involvement in these areas, Woody spent 25 years in investment banking, where he worked in corporate advisory services, debt and equity capital markets, mergers and acquisitions and restructuring with The First Boston Corporation (a predecessor of Credit Suisse), Kidder, Peabody & Co., UBS and finally his own firm. He holds a B.A. degree in History from The Johns Hopkins University and an M.B.A. from Harvard. In addition he is a member of the Alumni Interviewers’ Board of Harvard University, a fund-raiser for Harvard, a member of The Harvard Business School Club of New York and a former Board member of The Berkshire School (Sheffield, MA). Jennifer Johnson is a Strategic Leadership Development Consultant. She utilizes her experience with strategy and organizational development to recruit talent for leadership roles. As a Certified Professional Coach (CPCC), higher ed faculty member, and former SVP/executive creative director, she uses her tools and skills to locate and identify applicants who will be the best fit for the vision for a company. Jennifer draws on her coaching skills to fully understand the motivation and story that defines each individual. In addition to talent acquisition, Jennifer has also worked in succession planning and helped several companies prepare for a successful public offering. She believes in the meticulous work that Brown Schroeder does for each client and is enthusiastic to be a member of the company. Susan Gittins brings more than two decades of research expertise in human resources to Brown Schroeder & Associates. She has conducted extensive executive-level searches for a wide range of multinational corporations and privately-held venture-funded organizations throughout the United States, Canada and the United Kingdom. Before joining BSA, Susan was Director of North America recruiting for the Industry Practices Group at A.T. Kearney Management Consulting in Chicago. She was also a Senior Associate at Korn/Ferry International in Chicago, where she performed search assignments across multiple industries and functions. Susan holds a B.A. degree in history and politics from Victoria College at the University of Toronto.